My instruments are completely handmade. For the rough shaping and preparing of parts I make use of the precision of machines and stencils. 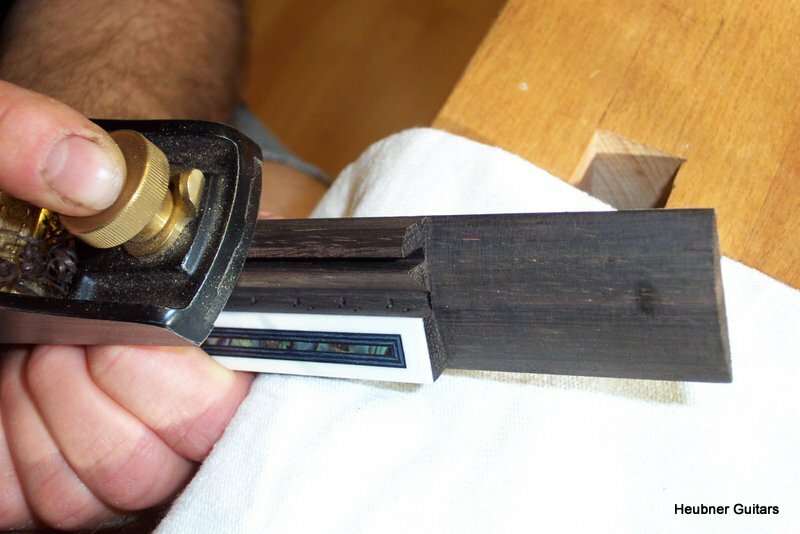 When fitting and glueing the high-quality woods, special tools, devices and hot glue are applied. Working on the instrument, I rely on plane, chisel, woodcarving knife and file. A long-standing experience in the work with material and tools, the knowledge of traditional craftsmanship and the feeling for sound and acoustics are at the basis of the aesthetics of my instruments.